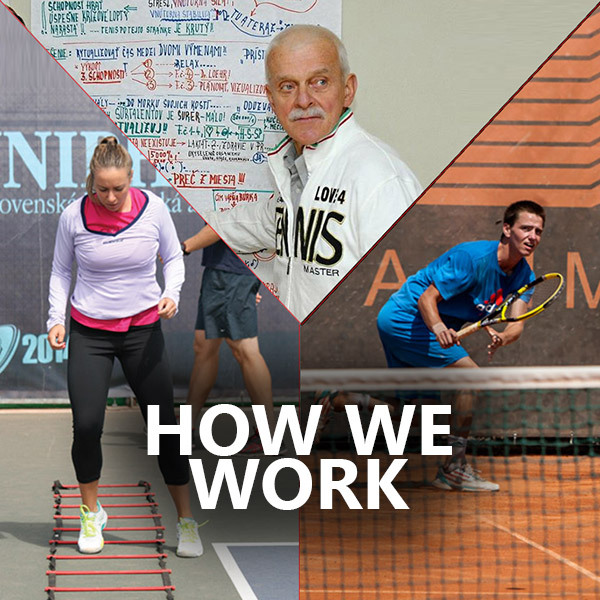 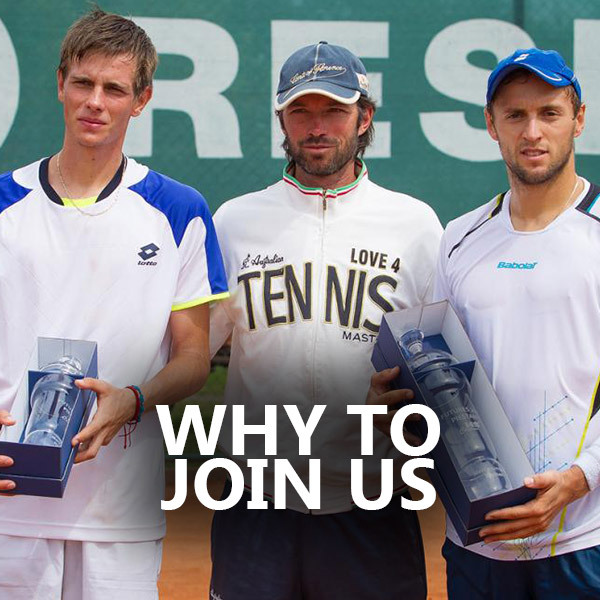 Tennis academy l4T was founded in 2006 by professional coach Erik Csarnakovics. 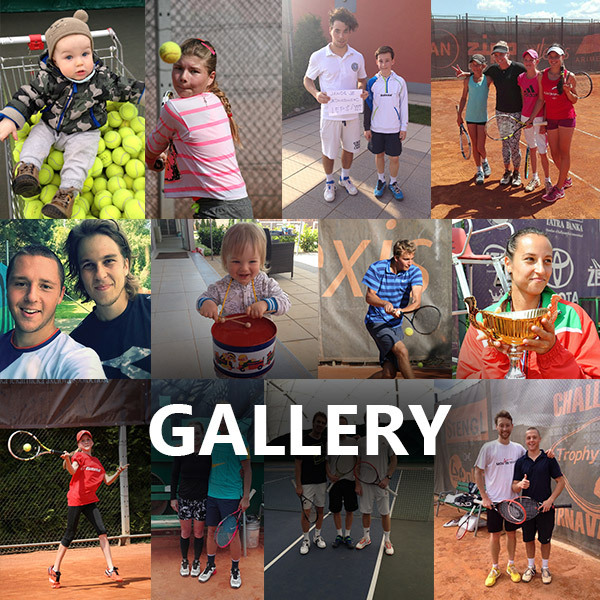 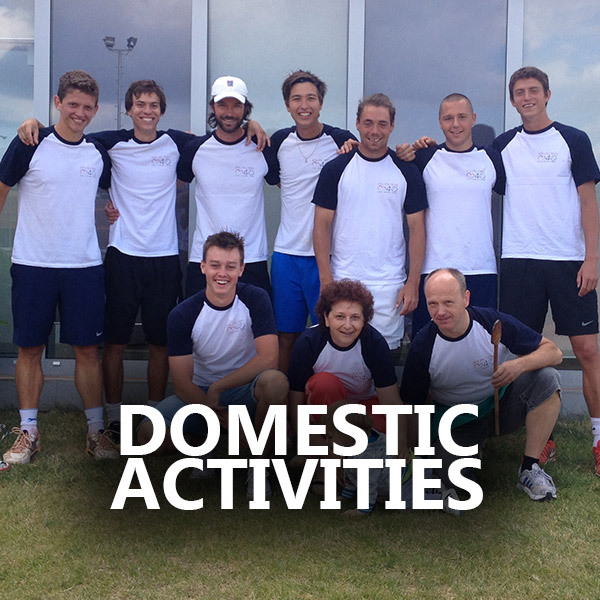 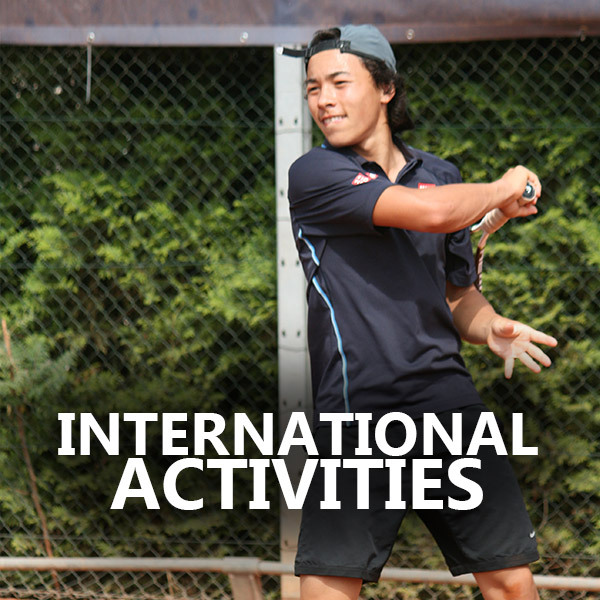 In L4T Academy trains more than 60 year-round professional players from 15 countries of the world in all age categories. 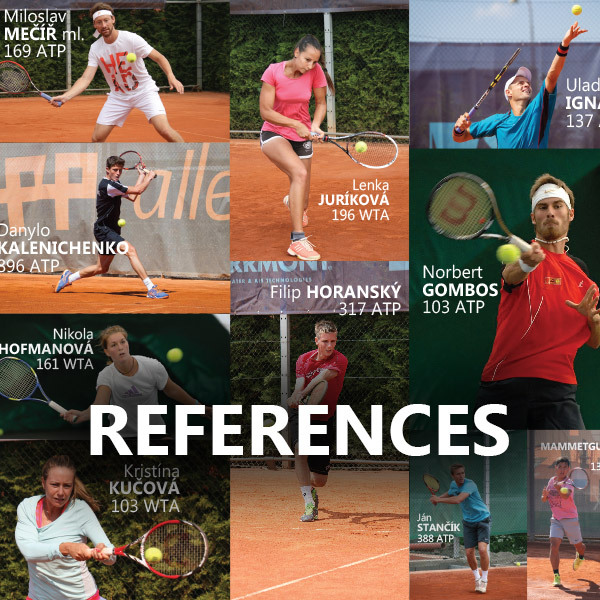 Currently we have 3 players of top 100 ATP and WTA that are being prepared under the Professional program. 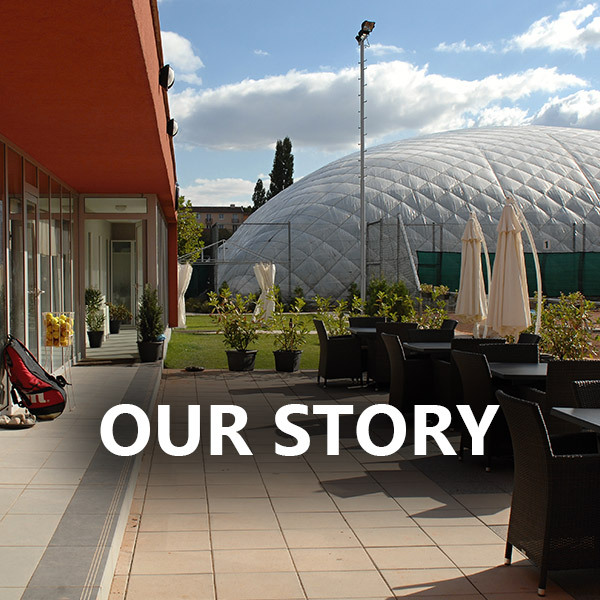 L4T Academy provides comprehensive services around player (balls, sparring, fitness training, regeneration, tutoring, housing, education …). 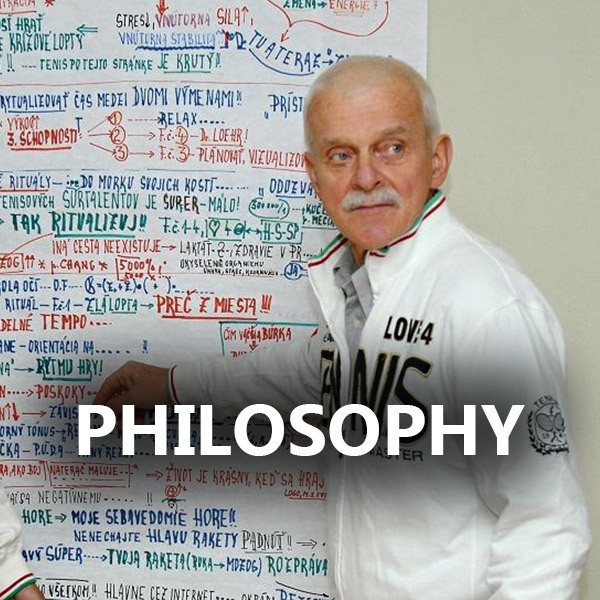 Only those who have patience to do simple things perfectly will acquire the skill to do difficult things easily.